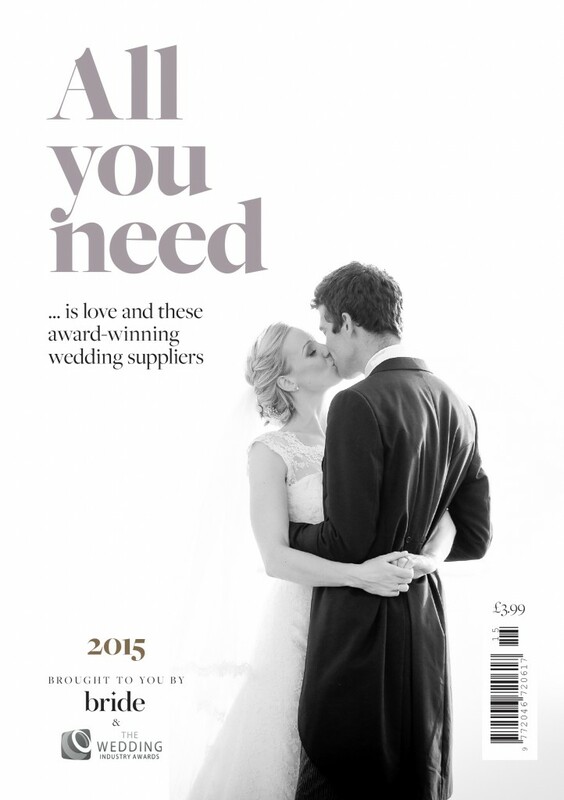 The new edition of All you need… is love and these award-winning wedding suppliers, published by Archant Bride, in association with the Wedding Industry Awards, goes to press next month. 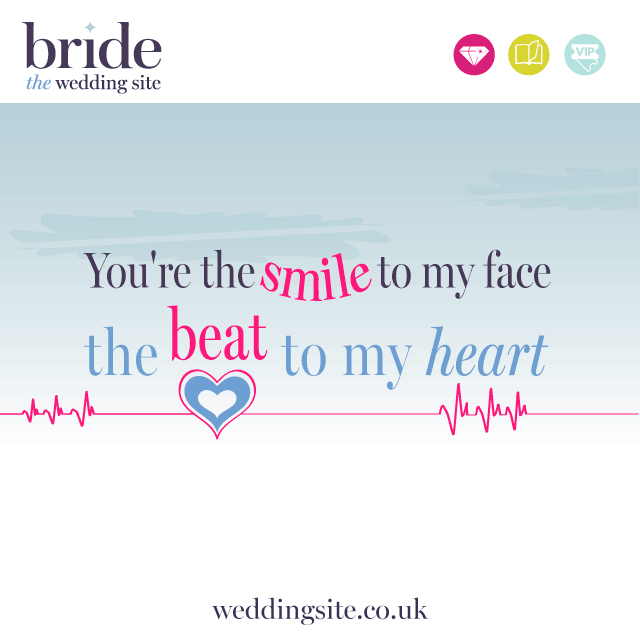 The magazine will publicise national and regional winners of TWIA and act as a guide to couples searching for the very best suppliers for their big day. 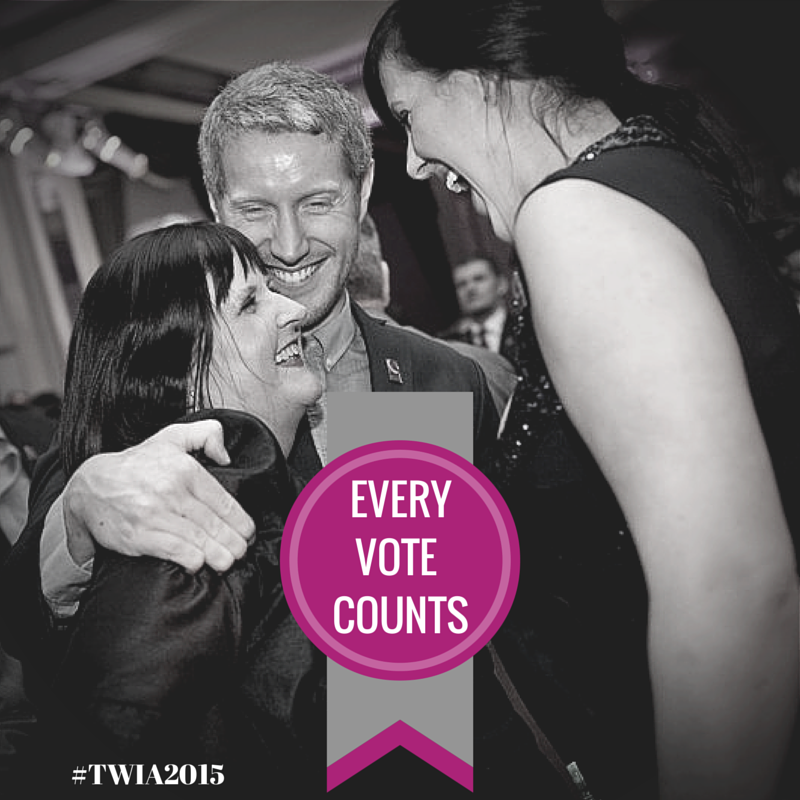 It’s your opportunity to show why your business is one of the best. 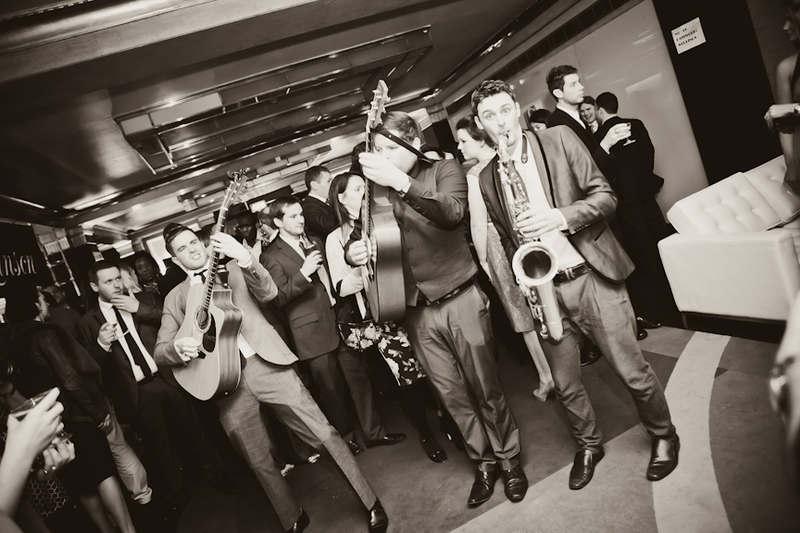 With a 12,000 copy print run, All you need… is love and these award-winning wedding suppliers will be distributed to engaged couples for 12 months at national wedding shows in London and Manchester and at Archant Bride’s own shows and fairs across the country, including Ascot Racecourse, the Norfolk Showground, Colchester Crowne Plaza and Westpoint Arena, Exeter.